BE THE ADVOCATE YOUR DOG NEEDS TO LIVE A HAPPY, LONGER LIFE! 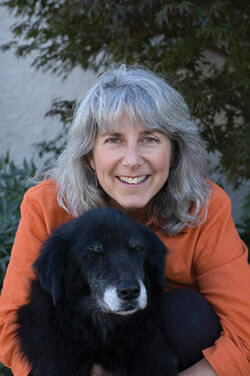 Order Dr. Kay’s book here, or listen to a NPR interview with Dr. Kay here. Household risks exist for every pet and it’s important to know what common household products can be dangerous for your pet. ASPCA reports one of the most common “poisonings” at homes are pets getting hold of owner’s prescription medications. Be sure you keep your medications safe from your pets. 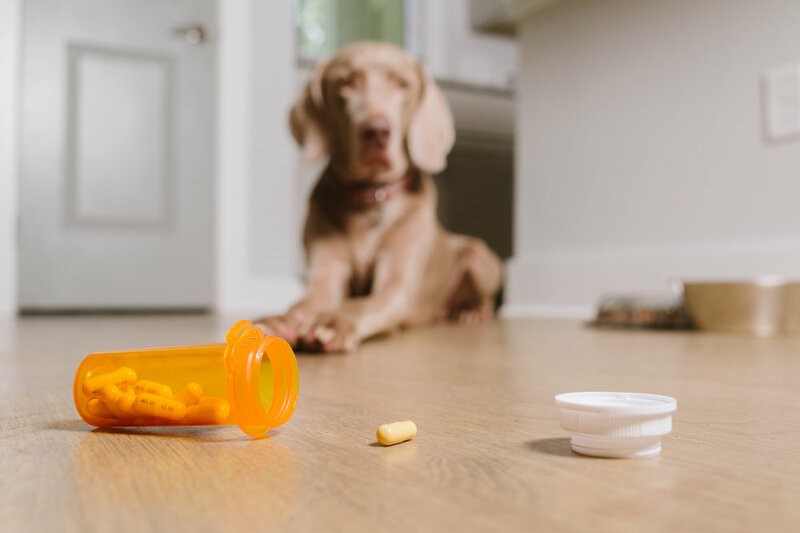 If your pet is exposed to prescription medications you can go to the ASPCA animal poison control center at or call your local emergency clinic. Many of our routine foods are dangerous for our pets. Most significant is the substance xylitol that is a low calorie sweetener. This additive causes a significant release of insulin in pets and can cause a life threatening low blood sugar and liver failure. Xylitol is in many products including candy, gum, baked goods, toothpaste and mouthwash. If your pet has ingested xylitol be sure to contact your veterinarian or an emergency clinic particularly if your pet is lethargic or vomiting. 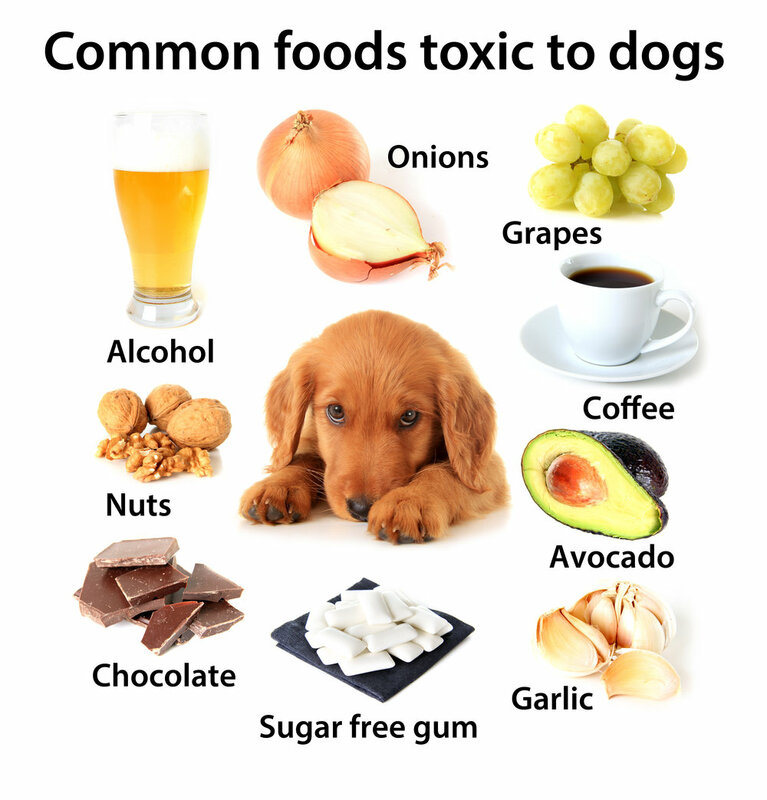 Other foods to avoid for your pet include chocolate, caffeine, avocado, raisins and grapes, macadamia nuts, onion, garlic and chives. Signs vary based on how much your pet ingests. The ASPCA web site is a great resource of the clinical signs you might see with these foods if ingested. Ingestion of concerning substances is an emergency in many cases. If your pet has just ingested a substance of concern, check with your veterinarian, emergency clinic or poison control before encouraging your pet to vomit. Some substances are caustic and can damage the esophagus if pets vomit them. Once the substance is determined, inducing vomiting and administering an adsorbing agent may often be very helpful. Substances like antifreeze, rat poison, snail bait, marijuana, chocolate and prescription drugs should be removed from the stomach by your veterinarian and an agent like charcoal given to help decrease absorption of the active ingredient and the severity of damage. When in doubt call your veterinarian or ASPCA Animal Poison Control Center at Phone Number: (888) 426-4435 or https://www.aspca.org/pet-care/animal-poison-control. Temperature fluctuations can be deadly for your pet. Be sure you are aware of the temperature if you are keeping your pet in the car or outside for any length of time. It is not safe to leave your pet in the car for any length of time in hot weather. Temperature in cars can quickly exceed 100 F and can be fatal for pets, particularly certain breeds such as bulldogs, French bulldogs, Boston terriers and pugs. They can quickly become overheated and if not cooled can suffer brain damage, seizures and death. Dogs cannot sweat to cool themselves, panting is their mechanism for diffusing excess heat. Outdoors, you can help your pet stay cool with a fan, ice in the water or cooling them with a pool or hose if that does not create anxiety. Please be sure to protect your pets from overheating.